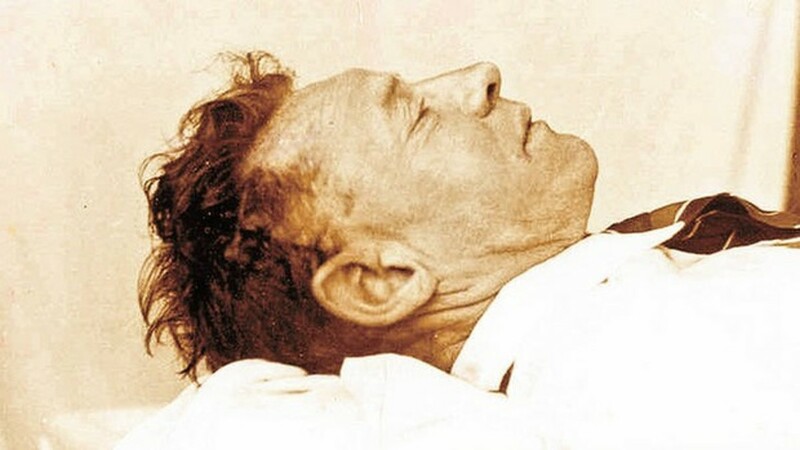 Taman Shud mystery: The body found on Somerton Beach, Australia, in December 1948 was never identified. The story involving an unknown man, espionage, crime, murder, cipher code, and love triangles. 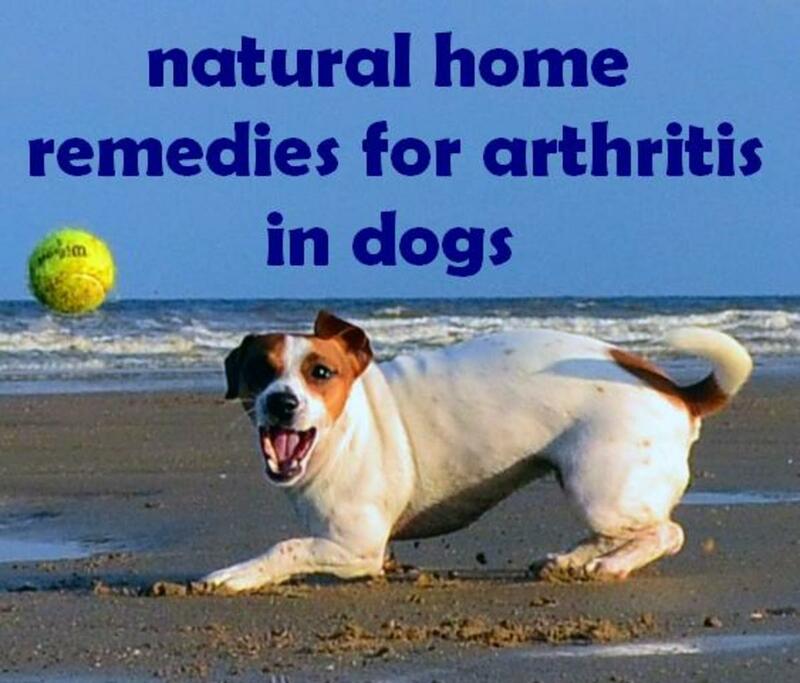 Natural home remedies and other treatment for arthritis in dogs. 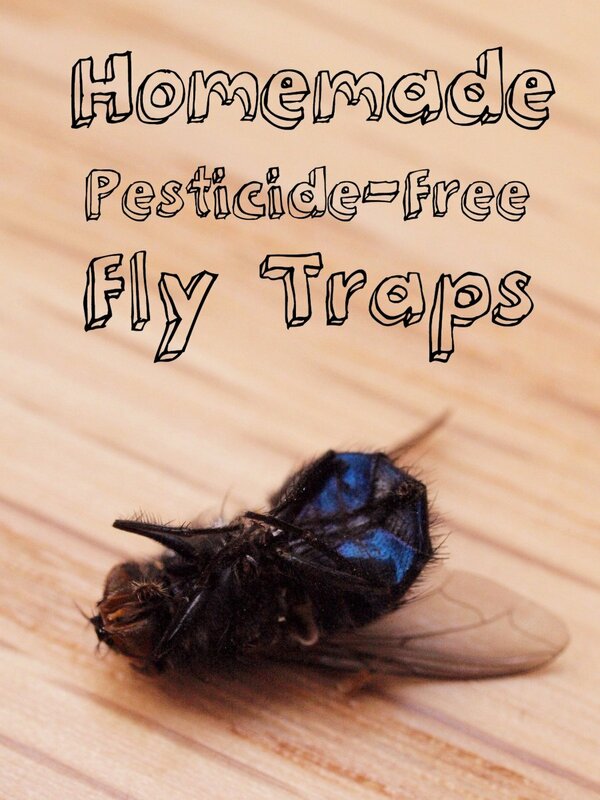 How to make a fly trap with what you have at home. 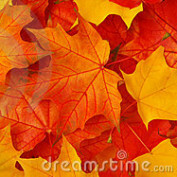 Get rid of pests naturally! Quick, Easy, Cheap, and Healthy: Lunch Ideas For Work! 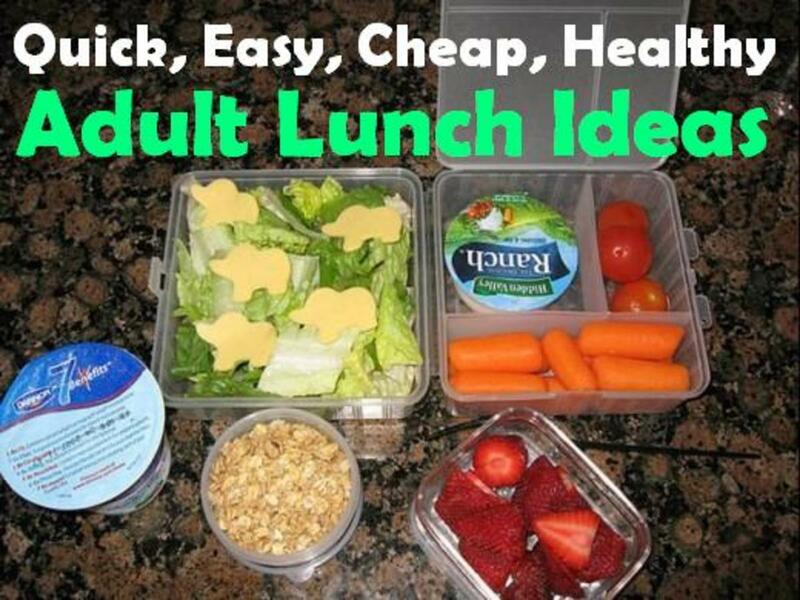 Packing a lunch for work or school every day saves significant dollars every month- here are some ideas for easy-to-make, healthy lunches for each day of the week! 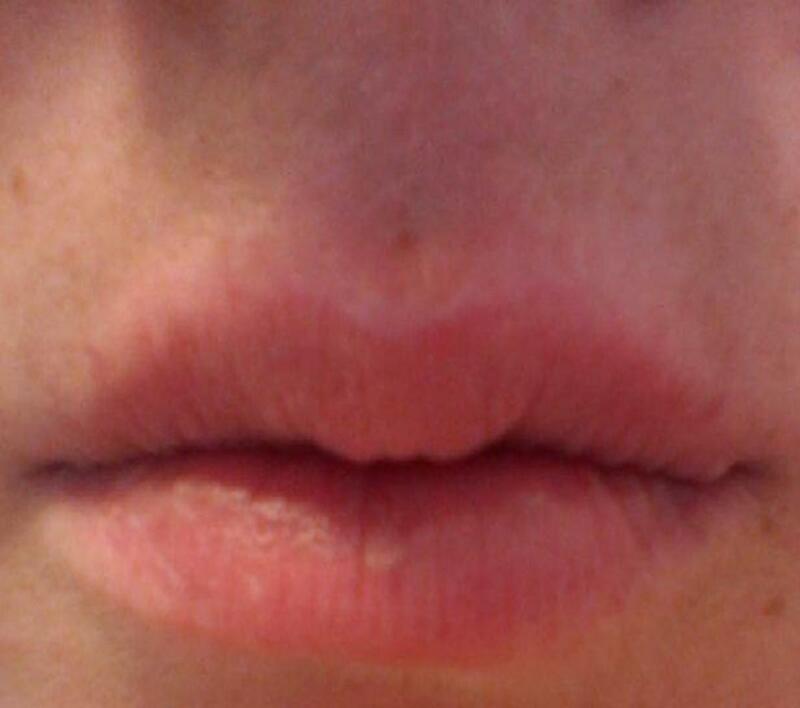 How do you get rid of a cold sore? 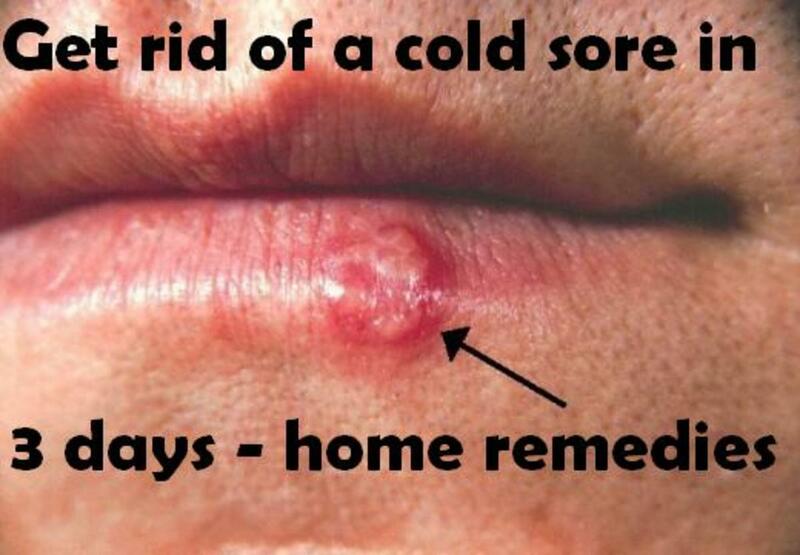 Home remedies for a cold sore that will have it gone in 3 days. Rainbow Jell-O shots are a perfect treat to serve at any rainbow-themed party, especially Gay Pride parties!